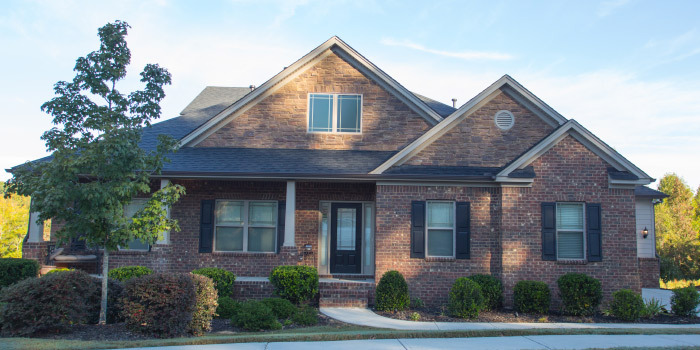 Experience the latest in Woodruff Road real estate at the lovely Tuscany Falls development. This is a brand new neighborhood, crafted around homeowners' preferences. 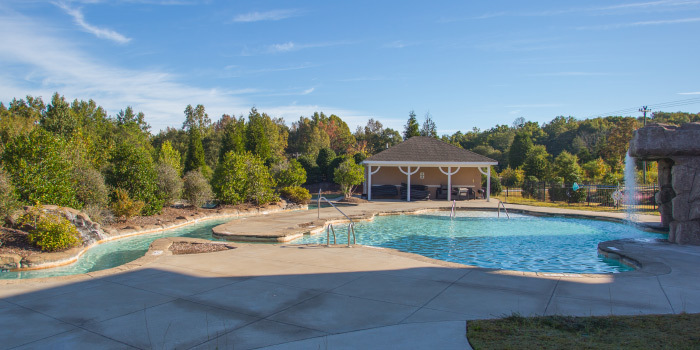 The amenities in this community are wonderful, with a water-park style set up for the pool. Residents can bask in the sunshine, floating along the lazy river, or seek a break from the heat in the clubhouse. There are sports courts, soccer fields, and trails here, as well. With this being a new development, homes are only of the finest variety. Careful, hand-crafted details are being implemented in custom molding, archways, and gorgeous kitchens. Buyers will rejoice in new appliances and preferable floor plans that they can choose, themselves. The master suites in these homes are the real treat, with private fireplaces and lounge areas, huge bathrooms and closets. Outside, homeowners can enjoy taking in a beautiful scene, as all residents take care to maintain their lawns. 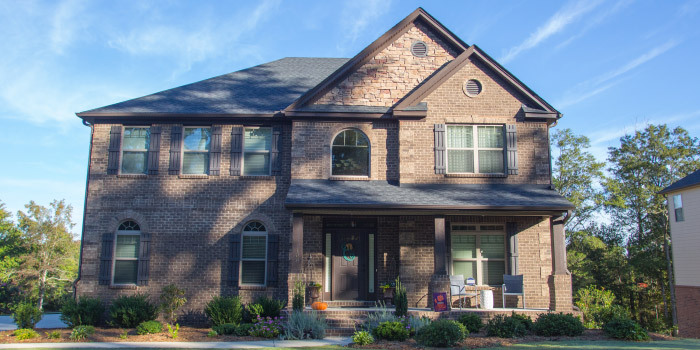 Home exteriors are fixed with covered porches and brick finishes. The lovely foothill landscape offers an endless picture of rolling green hills and thick forest. Wildlife thrives all around and beautiful plants flourish everywhere you look. With home prices averaging at $360,000, a relaxed lifestyle at Tuscany Falls is highly attainable. 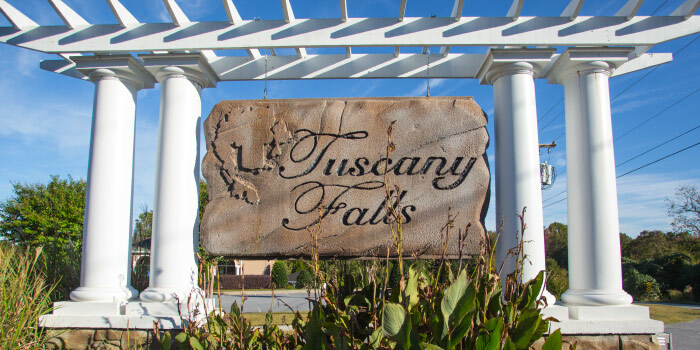 Even though Tuscany Falls seems in a world all its own, it is merely minutes away from the offerings of the cities of Simpsonville and Greenville. Only a quick drive brings residents to supermarkets, restaurants, coffee shops, banks and more. 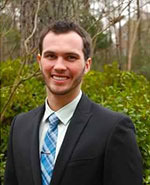 Greenville features a bustling art scene and also houses the largest mall in the state of South Carolina. Tuscany Falls in convenient to I-85 and I-385, so when the fun must temporarily stop, commuting to work is an easy process. If you'd like to see the homes for sale in Tuscany Falls, call us to take a tour.